Burlington Township Public Works personnel are actively plowing and salting township roadways. In order to aid with the snow removal efforts, residents are requested to remove their vehicles from the roadway. A snow state of emergency has not been declared. 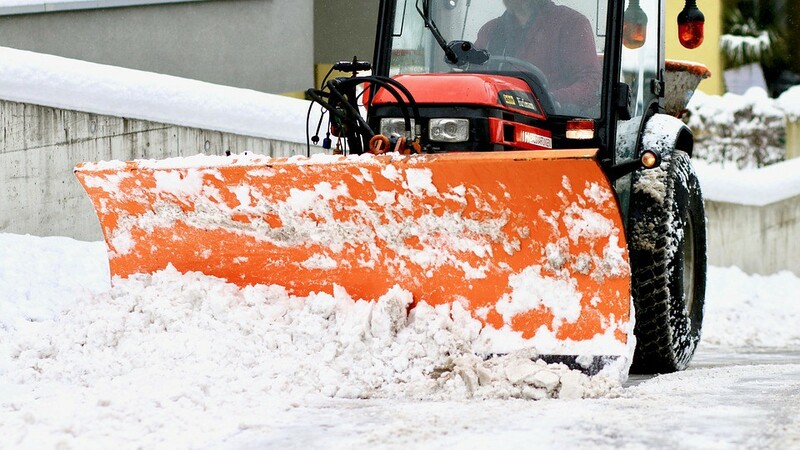 However, Burlington Township Ordinance 15:2–3 dictates that snow accumulation of four inches or more will result in the declaration of a snow state of emergency. During such an emergency, vehicles are prohibited from being left on township roadways for a period of 72 hours after that snowfall has stopped.